Whether you are growing a business or beginning a new chapter in your life in Oregon’s lush Willamette Valley, you have come to the right place to help make your transition a smooth one. At A+ Self Storage, we strive to make sure your storage experience easy, efficient, and economical. You will find us in Woodburn with all the charm a small town offers, ideally located along I-5 between Portland and Salem. 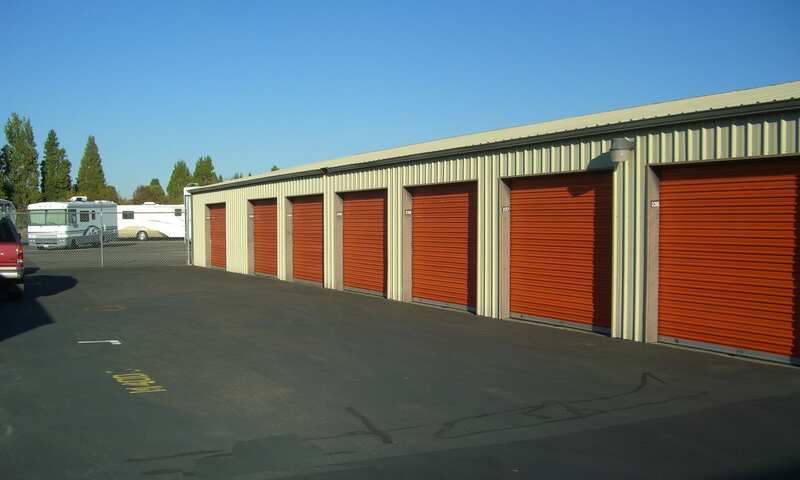 Our clean and secure property features a great assortment of storage units, all with 7 day a week access and 24-hour video surveillance. We are also your one-stop-shop for moving and storage supplies – shop our wide array of affordable boxes, protective wraps, bubble wrap and locks and cross one more item off your to-do list. If you need a moving truck, you can rent one at our location as well. Our locally owned and operated storage company proudly serves Woodburn and surrounding communities including Hubbard, Mount Angel and Mollala. We would love you to join the ranks of one of our happy customers so call or come by today and let’s talk storage! Our one-story storage facility is accessable 7 days a week from 6AM to 9PM and features convenient secure RV and boat storage. On move in day, you’ll surely appreciate our wide driveways for easy access and the fact you can drive right up to your unit.